We carried out tiling at a stunning Wandsworth home. 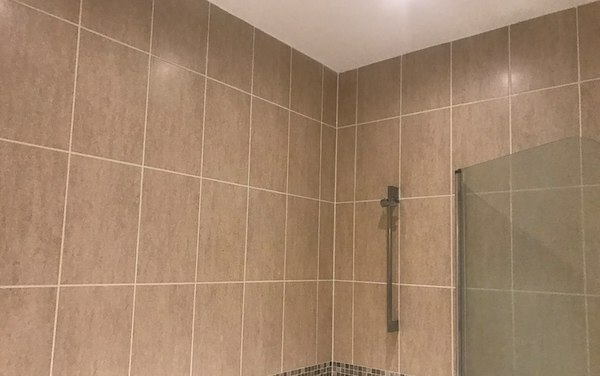 To begin, we provided a free consultation service, ensuring that we understood exactly what was required & what needed to be achieved from the tiling in the bathroom area. Once this was achieved we began sourcing all the tiles which met the preference of our client. Once sourced, our team began sizing all the areas & cutting the tiles to allow for a perfect finish. Once all measurements were acquired, adhesive was applied to all the areas which required tiling. Then, our tiling team began laying all the tiles, allowing for the adhesive to dry. Finally, all the areas were carefully & precisely grouted to achieve a stylish finish. 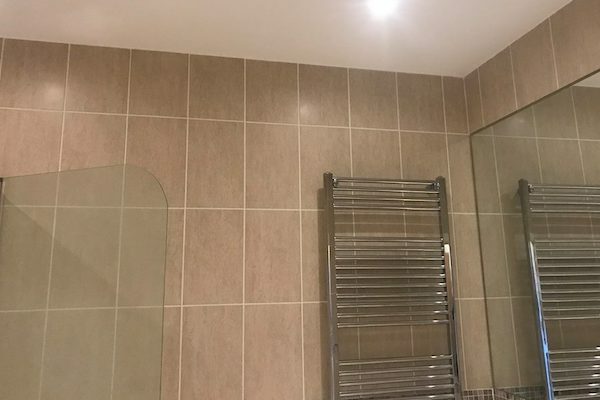 “Fantastic Tiling Service from Rocco & his team. 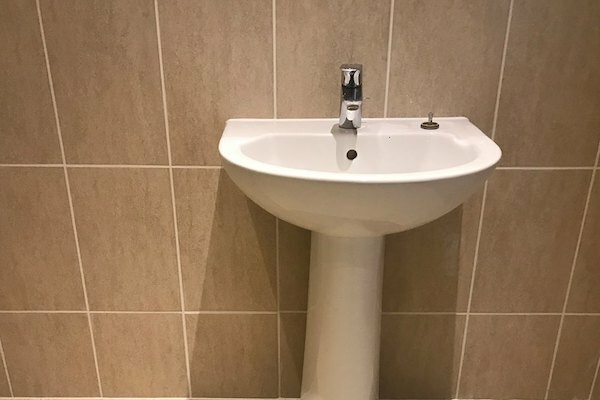 They’ve completely transformed our bathroom & the finish is just perfect”.